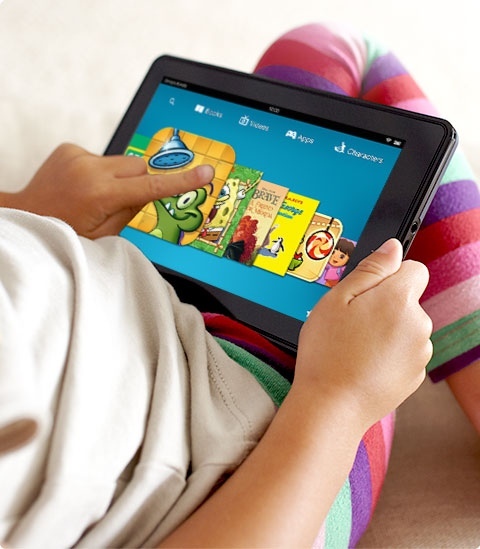 Amazon just added a feature that might interest parents with kindle fire. It’s called Kindle FreeTime. 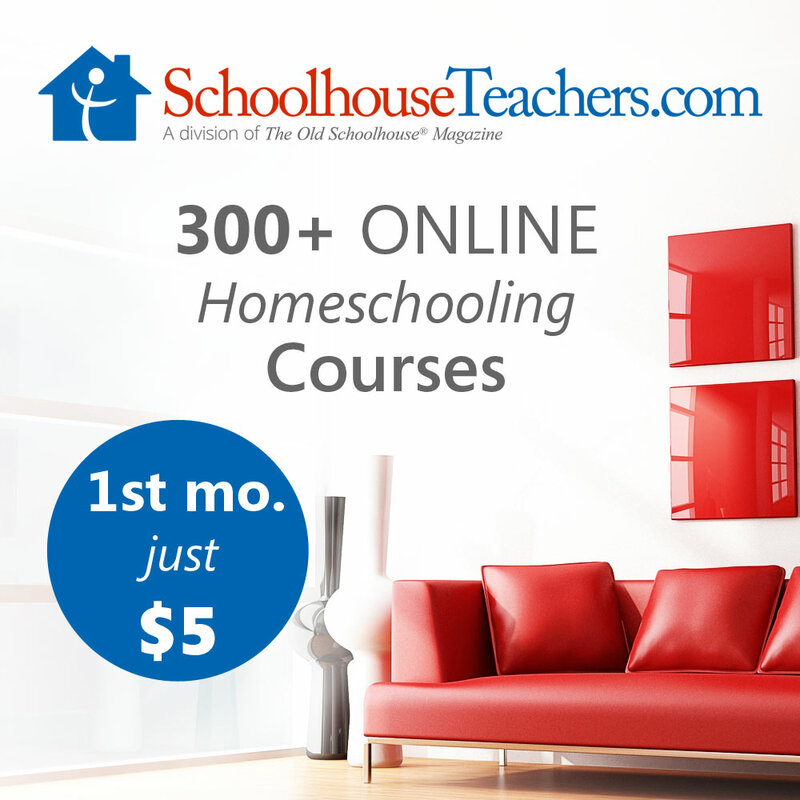 It’s an app provided by Amazon that allows kids access to videos and apps geared towards kids. It allows parents to set content control and daily screen time limits. You can restrict the amount of time games can be played without restricting reading time. Unfortunately for me FreeTime is NOT available for the first generation Kindle Fire! If you have the new Kindle fire or the Fire HD then the app should show up in your Apps library. Along with the FreeTime app you can also subscribe to FreeTime unlimited service. This looks like a great option if you buy a lot of content. The FreeTime unlimited service allows you to use kids apps and watch kid videos without buying them. You do have to pay a monthly service fee though. The costs start at $2.99 for prime members. Without Prime a single profile subscription is $4.99 a month and a family plan is $9.99 a month. 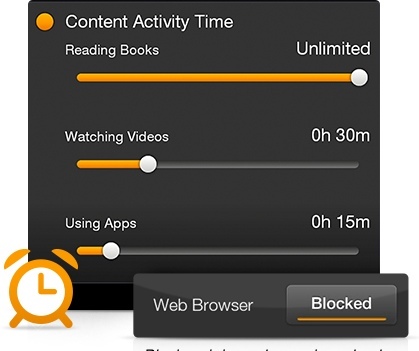 If you have a newer Kindle Fire then FreeTime will help add more parental control for parents. 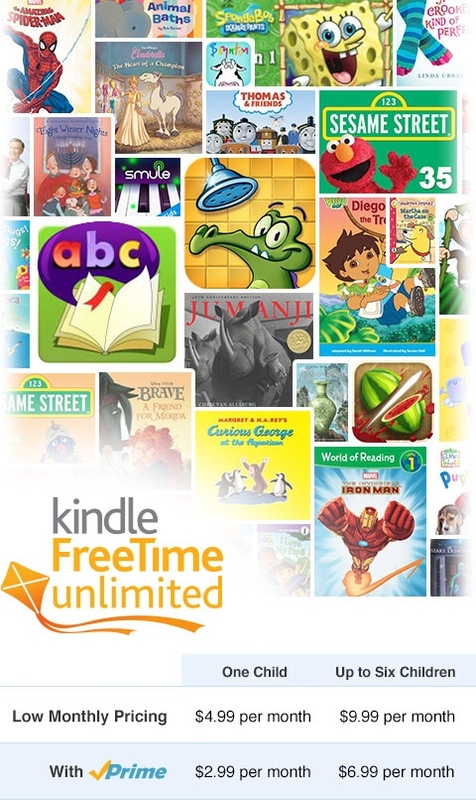 If you use the Kindle fire for homeschooling then you may want to try FreeTime unlimited. You could use it for a month to evaluate apps before you buy. The best deal would be for amazon prime customers. I don’t think I could justify the cost especially for the family membership with multiple customers. Amazon has a free 1 month trial available until January 15th. So if you have a new Kindle Fire you can try it out and let me know what you think.